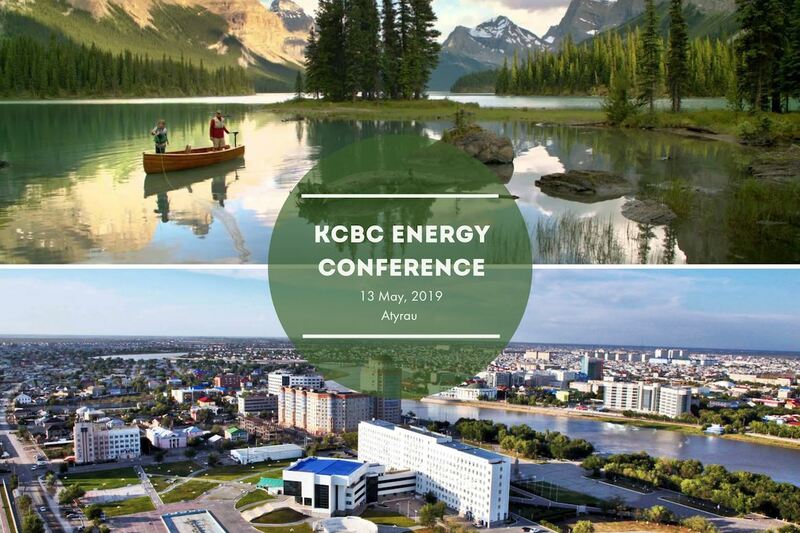 CERBA Kazakhstan Chapter invites you to the KCBC Energy Conference devoted to the visit of the Alberta Oil&Gas Mission to Atyrau lead by H.E. Nicholas Brousseau Ambassador of Canada to Kazakhstan, Tajikistan and the Kyrgyz Republic. The Conference will be held on Monday, May 13th 2019, from 12.30 to 17.00 at the restaurant complex "Armata", Hotel "Infinity Plaza", 12 Kurmangazy str., Atyrau, Kazakhstan and will be followed by the Networking Reception from 17.00 to 20.00. The Alberta Government will be represented by Mr Laurent Auger, Senior Director Energy and Environment, Europe CIS Ministry of Economic Development and Trade Government of Alberta. The Mission will include about 40 delegates. Seats are limited, so we strongly encourage you to reserve your spot now at [email protected]. not to miss an exceptional opportunity to be a part of the unique business community and gain exclusive access to quality information and contacts.